Community groups in Wales are urgently seeking last minute votes as they chase a share of funding worth £82,500. Public voting in Skipton Building Society’s award-winning community funding scheme Grassroots Giving closes at midnight on Friday 12 October and small organisations across the region are desperate to attract as much support as possible to be in with a chance of winning a £500 pot of money. Grassroots Giving gives small community groups, clubs and organisations from across the UK the opportunity to apply for a £500 donation. Now in its sixth year the Grassroots Giving scheme has already given over £400,000 to these groups, including many from across Wales who stood out because of the good work in their local community. People can vote for their favourite shortlisted group online at www.skiptongrg.co.uk or in any of Skipton’s branches across the UK. The 165 groups which attract the most votes will all receive a share of the £82,500. Last year 40,000 public votes saw 164 groups receive £500 each to help fund projects and many of those groups who received funding believe that the Grassroots Giving Campaign will help them continue their work in the future. Roy Prenton, from Skipton’s Grassroots Giving team, said: “Now is the time for the public to register their vote to ensure their chosen organisation has a chance of winning funding. Grassroots Giving is all about helping small community groups that usually struggle to gain any kind of financial support. 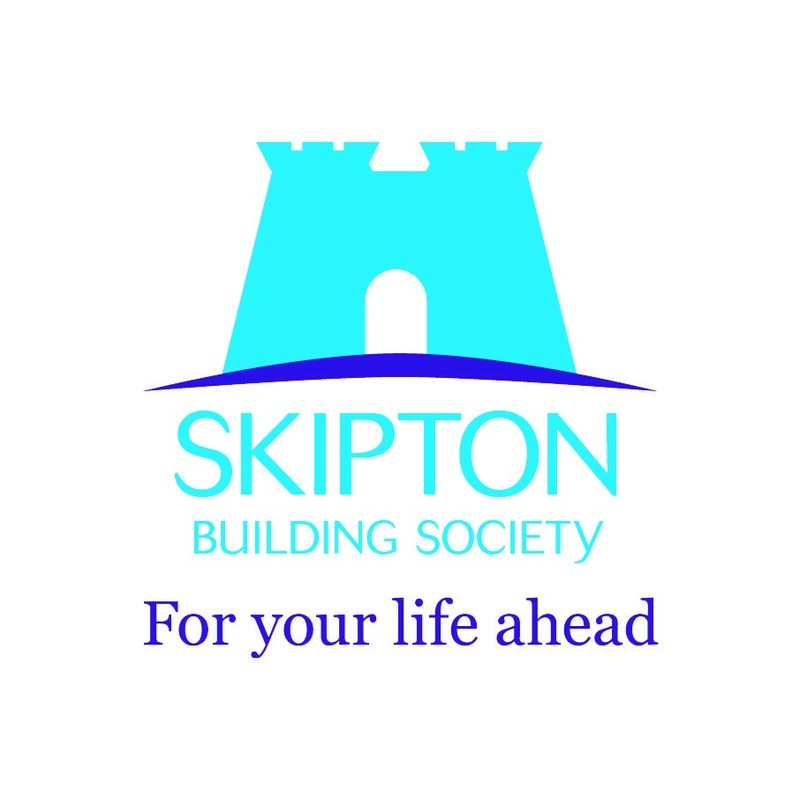 For more information visit the website www.skiptongrg.co.uk where free resources are also available, giving advice on subjects such as fund-raising and attracting more members to your group. You can also follow Grassroots Giving’s Twitter feed, @SkiptonBS_grg for all the latest news.